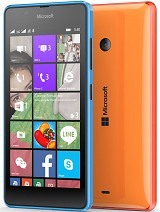 Tried iphone and android..but lumia is the best..! Working still good.Excellent 5MP shooter during daylight especially color contrast and noise.Overall good performance. George, 11 Oct 2016Now you put at the table a very interesting and important question - not only for lumia 550, ... moreOk! Thank you bro.. They just remove the 15GB Cloud Space. FM radio is in groove music in latest build ( and who the hell is using it? ), idiots! Read update details, dont update like an idiot, explore, be curious! 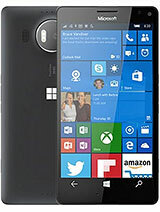 Pradeep, 27 Sep 2016I tried to update latest windows 10 mobile build. But i couldn't do it over mobile network. So... moreTurnoff your battery saving mode... And update will do.. 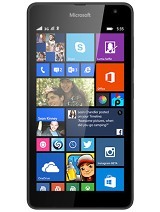 Compared with Lumia 630 this phone is very slow with low speed performance. if you have already done the upgrade,and want to revert back to a previous version, then download windows device recovery and follow the on screen instructions to restore your phone, the current version on the server is different from the one being offered on the phone update. AnonD-592958, 04 Oct 2016My friend bought this phone, it was made from Vietnam. 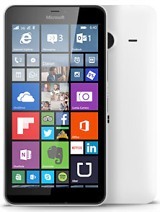 Is it good or bad?Now you put at the table a very interesting and important question - not only for lumia 550, not only for microsoft but for all the brands and manufactures - but its a very ''large'' and huge topic to analyse it here. 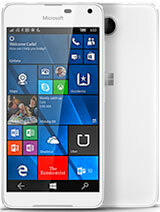 In Vietnam are made also lumia 950 and 950XL if i'm not wrong, but also the Samsung note 7 (i think you already know the ''exploding'' news about that). 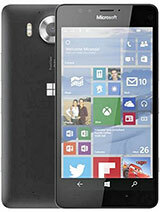 Now regarding lumia 550 no, its not bad at all that is made in Vietnam. 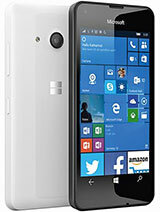 Has a very good build quality, display, camera. In my opinion is a very very good choise. 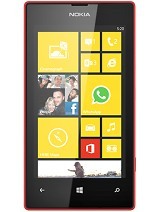 Had this phone almost a year and just cannot wait for my contract to end - total rubbish. 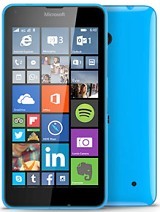 My previous windows phone was much better but with so many apps not being available to windows phone, it will soon be time to say goodbye - enjoyed the idea but too many drawbacks. Coolgran, 08 Oct 2016Just bought Nokia 550 3 months ago . It is working fine but today 8/10/2016 I couldn't get f.m... moreJust download any FM radio from the store. done. Just bought Nokia 550 3 months ago . It is working fine but today 8/10/2016 I couldn't get f.m. radio on it. Called in at my ee shop and was told that nokia had removed this from my phone and that I would now be unable to be able to have this function. Not a very nice thing to do Nokia it does nothing for your customer relations, if I had known this was about to happen I would not have bought it. My friend bought this phone, it was made from Vietnam. Is it good or bad?